Jon Jones looks to be stepping away from his war of words with Israel Adesanya. Jones is the reigning Ultimate Fighting Championship (UFC) light heavyweight title holder. He’s set to defend his gold against Thiago Santos at UFC 239 on July 6. Adesanya is the newly crowned interim middleweight champion and despite both men being on different paths, Adesanya and Jones have traded barbs. 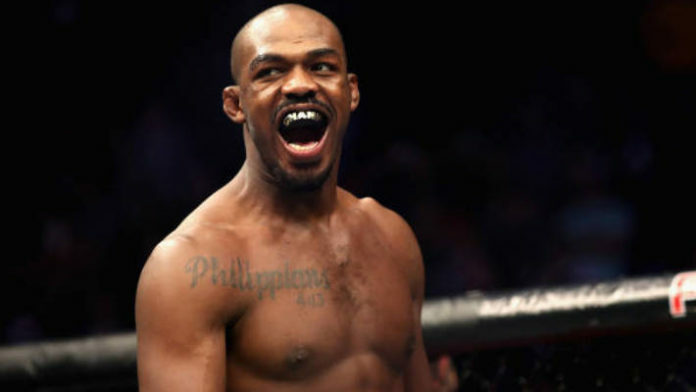 Do you want to see Jon Jones and Israel Adesanya collide some day?